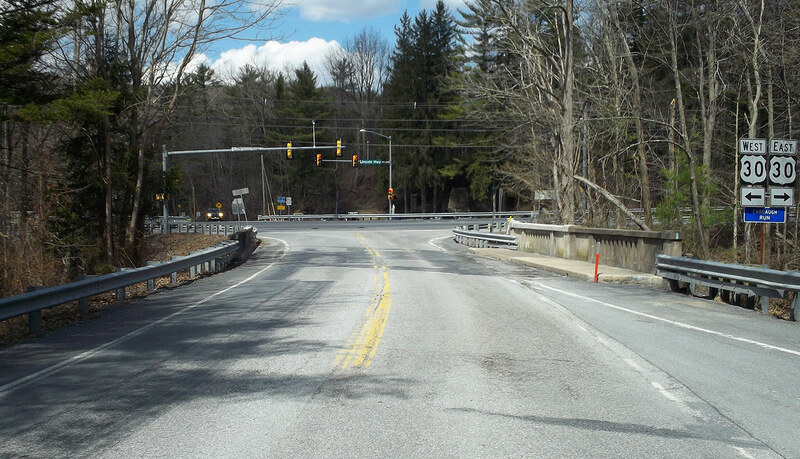 The scheduled replacement for the bridge carrying Route 233 (Rocky Mountain Road) over Carbaugh Run in Greene Township, Franklin County, has been postponed. It was previously scheduled to begin during the week of January 15. Construction is now expected to begin during the week of January 22 and be complete in late May. During this time, drivers will be directed to follow a detour along Route 233 to temporary road on Rocky Mountain Road (DCNR access) to Route 30. A temporary traffic signal will be installed at the intersection of Route 30 (Lincoln Highway) and Route 233 (Rocky Mountain Road and Pine Grove Road) to assist with the movement of traffic.